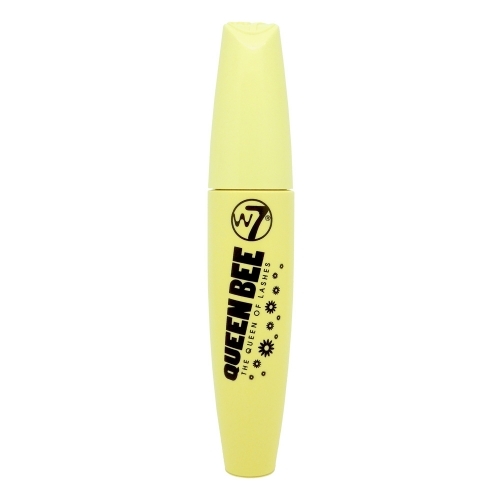 Queen Bee Mascara by W7 gives you amazing lashes! 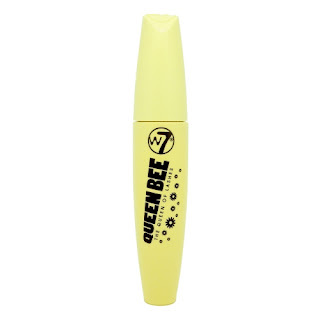 The mascara dries quickly and allows you to build your lashes in an instant. This mascara adds length and also makes your lashes appear thicker all while keeping your lashes soft texture. I love that it doesn't clump and looks like your wearing fake eyelashes without the mess and trouble of applying them. If you want amazing lashes, look no further. The queen bee of bronzers! The buildable bronzer with built in shimmering pigments for extra glow. Honey Queen Bronzer by W7 really is the queen bee of bronzers. I love that it gives my fair skin just a hint of color but looks completely natural and sun kissed. I also love the cute box and how easy it is to blend into your skin. If your looking for a bronzer, look no further because Honey Queen Bronzer by W7 works great and is priced very reasonably. 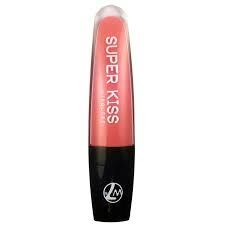 Super Kiss Lip Gloss by W7 looks so pretty on my lips! I love the color and that it isn't sticky like most lip glosses. It makes my lips incredibly soft and doesn't have an unpleasant taste like you get with many other lip glosses. I also love the little bit of shimmer added in to this lip gloss making my lips stand out just a bit. This is a really nice lip gloss for anyone looking to get perfectly kissable lips! Follow W7 Cosmetics on social media!